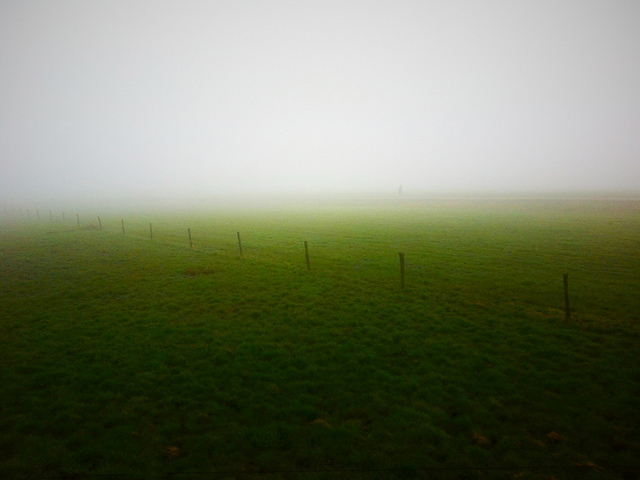 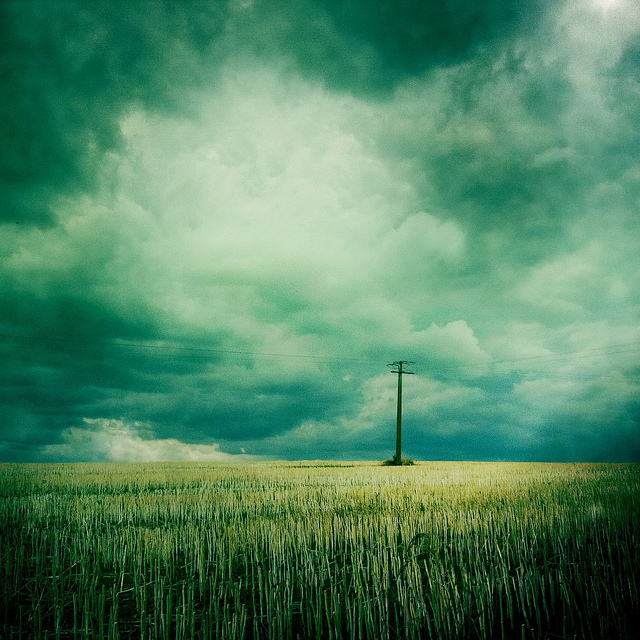 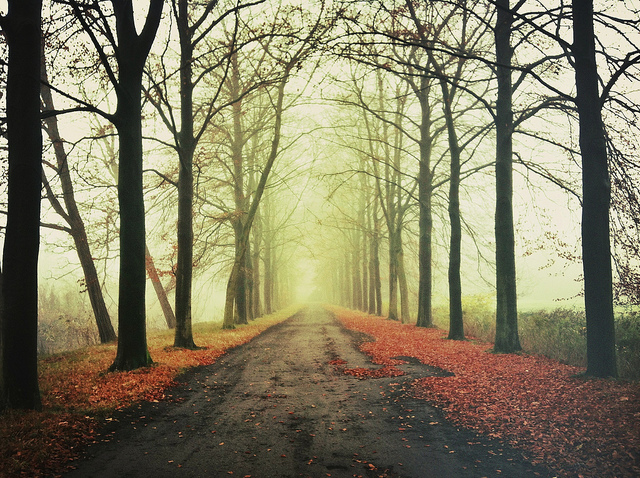 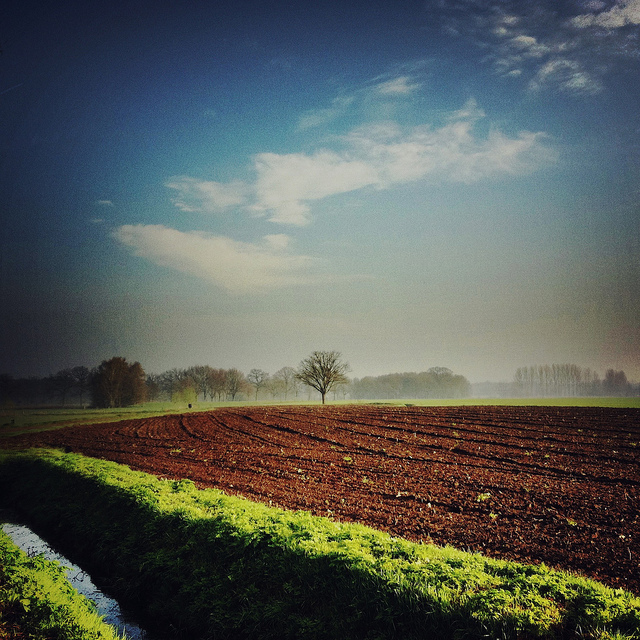 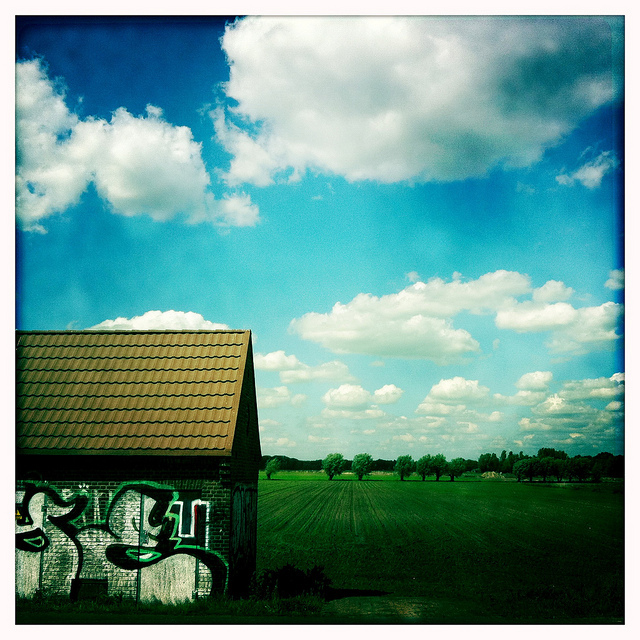 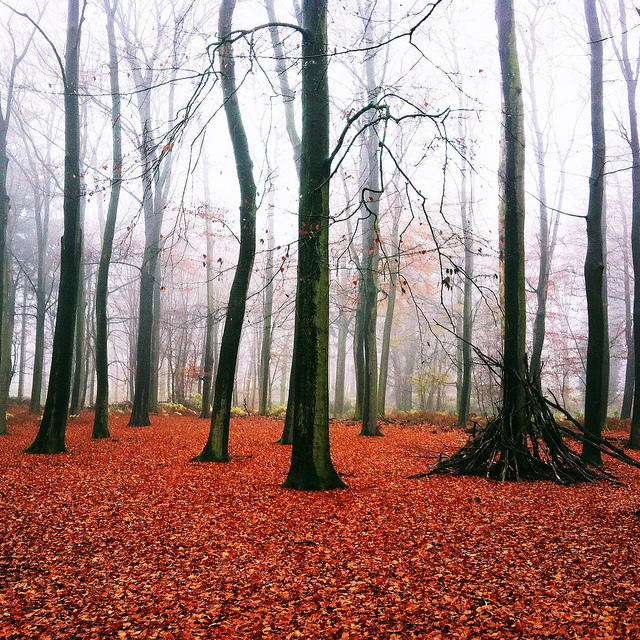 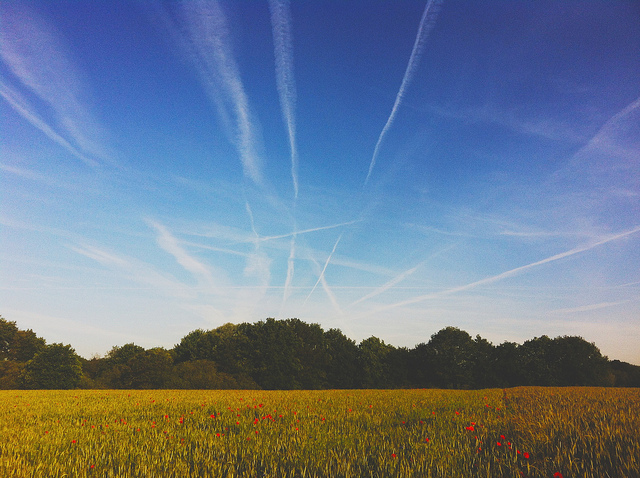 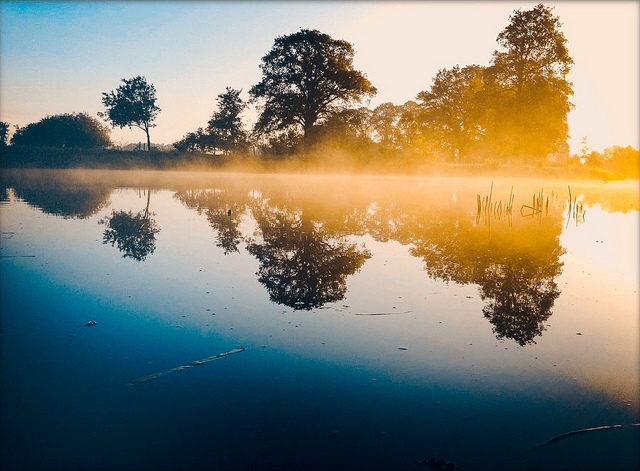 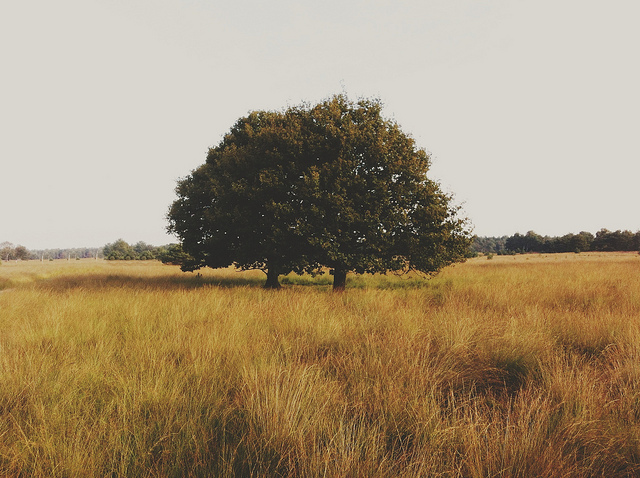 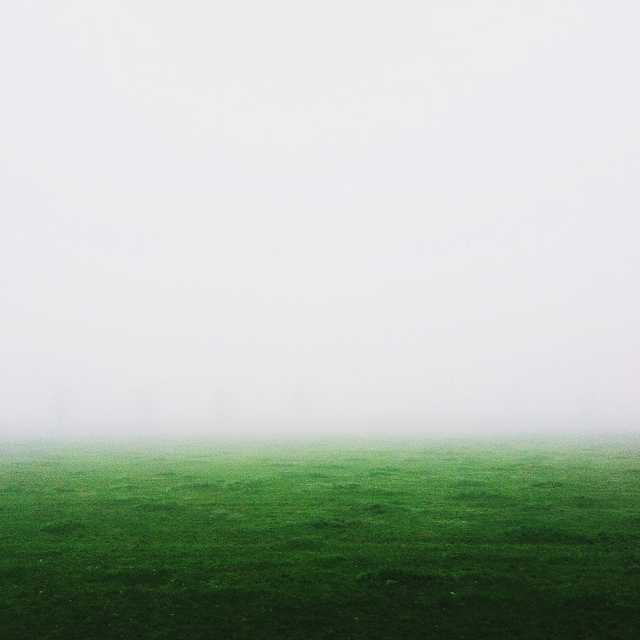 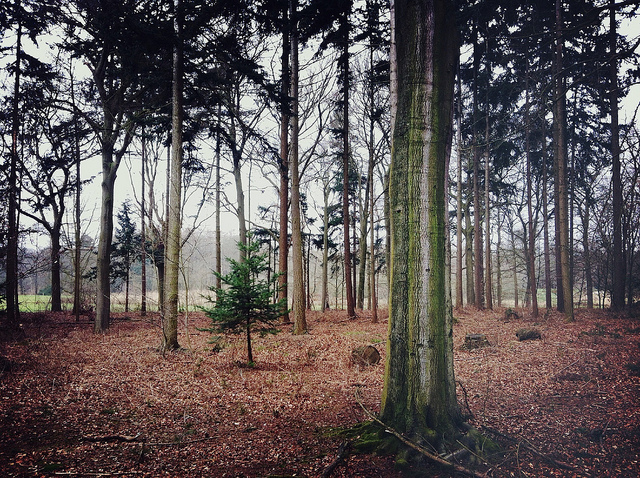 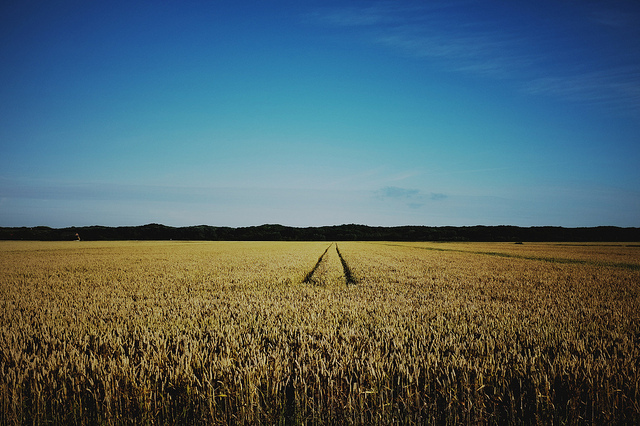 Beautiful landscapes taken by iPhone 4 by Robert-Paul Jansen, photographer based in the south of the Netherlands (near 's-Hertogenbosch). 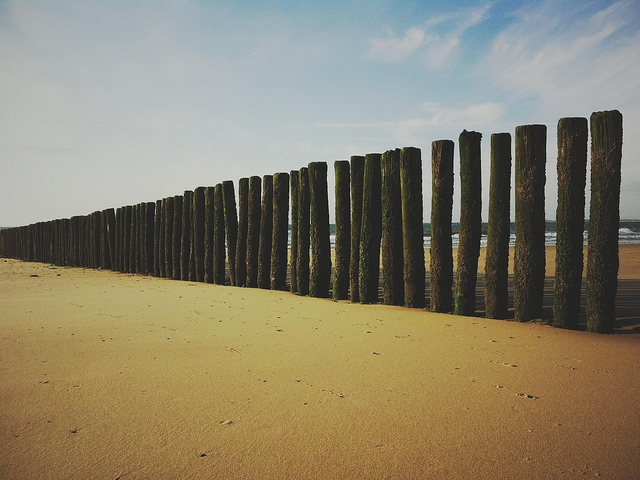 From the moment he picked up his first camera, RP was hooked on photography. 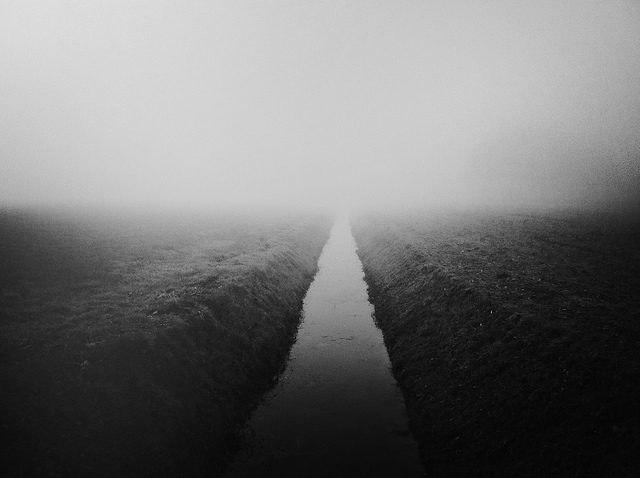 His continuing appreciation of photography and design eventually led him to Rotterdam, where he studied Communication (advertising, media and design). 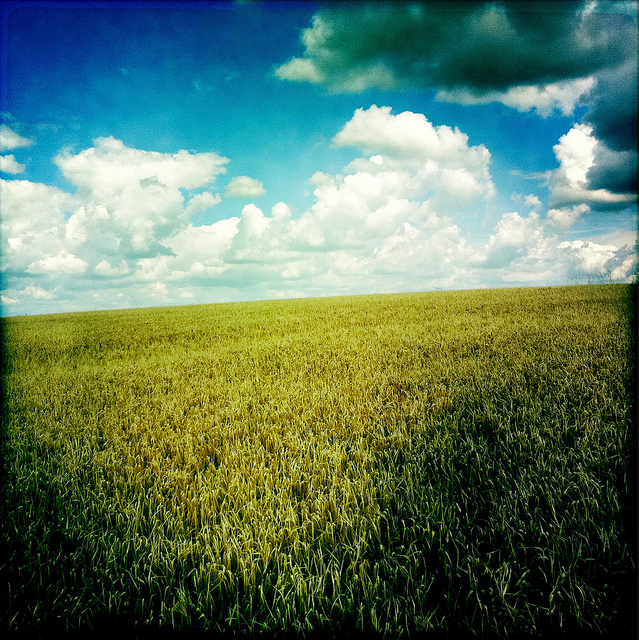 After discovering the iPhone as a camera in 2010 his love for photography exploded and his new creative life was born.